The Atlanta wedding photographers at AtlantaArtisticWeddings had the honor of shooting a wedding at the Historic Decatur Courthouse next to the Decatur Square. 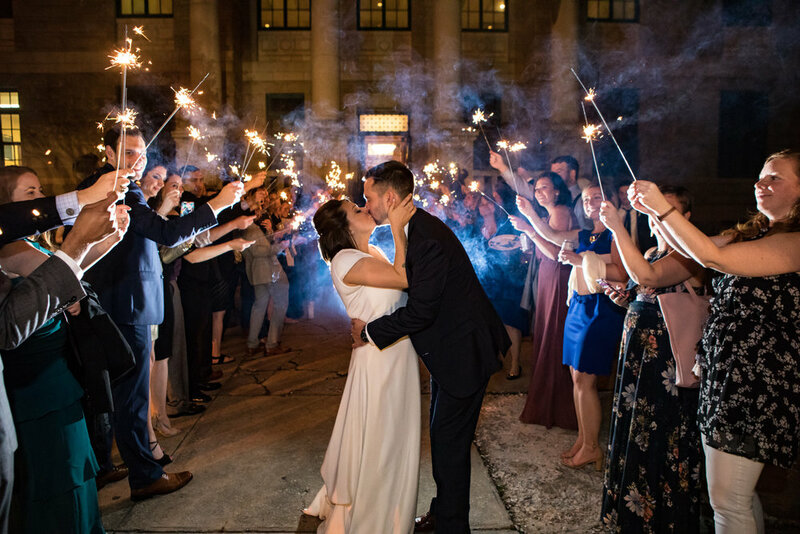 It is a beautiful historic wedding venue and the couple had a sparkler exit. The Atlanta Wedding photographers shoot at historic wedding venue located in Roswell cottage. The event venue is called Primrose cottage and is a historic landmark in the wedding district in Roswell. David and Sarah shot the getting ready shots in the Bridal room of the mansion. It was a outdoor wedding with great weather. The Atlanta wedding photographers at AtlantaArtisticWeddings are designing a more mobile friendly website to help is customers in the Metro area. Now Bride and grooms can find us on a more mobile friendly website with information on wedding packages, insight on wedding venues, and wedding photography. Two Great Wedding Exits in One Day! The Atlanta wedding photographers at AtlantaArtisticWeddings shoot a beautiful wedding for a bride and groom at the Fernbank Museum of Natural History.